Chandler’s history was built on a veterinarian’s vision; Dr. Alexander John Chandler to be precise, who in 1891, bought from the federal government 80 acres of land with the sole purpose of studying the then fairly new science of irrigation. Long story short, he became instrumental in building an early canal system and, by the turn of the century, was the proud owner of an 18,000 acre ranch. The town of Chandler was then developed and, as of 2014, is now home to approximately 254,000 residents. I could say “the rest is history”, but I think it would be much more fun if you found this out for yourselves! Let’s have a look at the best things to do in Chandler! 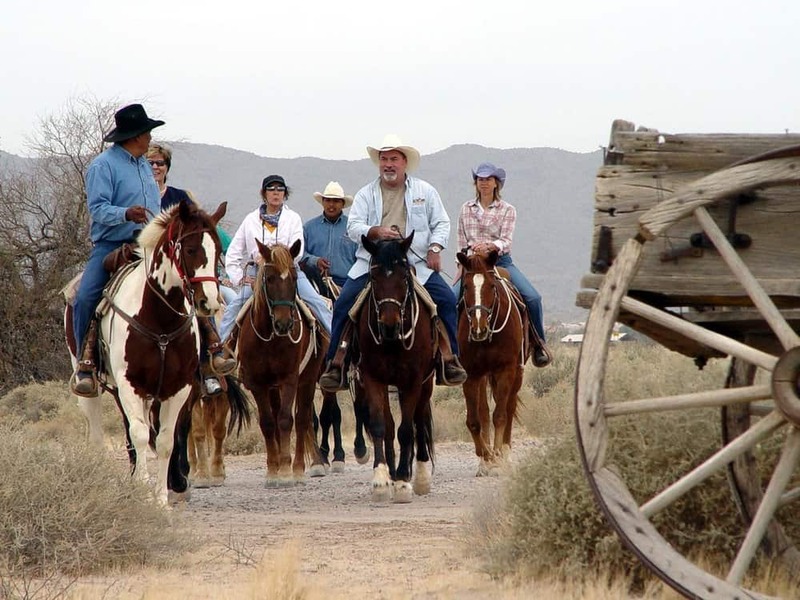 For horseback riding fans of all ages, an ideal day out can be found at the Koli Equestrian Center, situated in the core of the Gila River Indian Reservation. There are miles of wonderful scenery and splendid riding trails to be had for all the family’s enjoyment. The Center’s qualified wranglers are always happy to share their vast knowledge about everything you need to know when taking one of their riding adventures. All the horses are well trained and, nicest of all, there are no boring “head to tail” single line formations; instead, everyone is spread out, giving all the riders a chance to get to know each other. A perfect excursion for everyone from beginners to seasons riders.